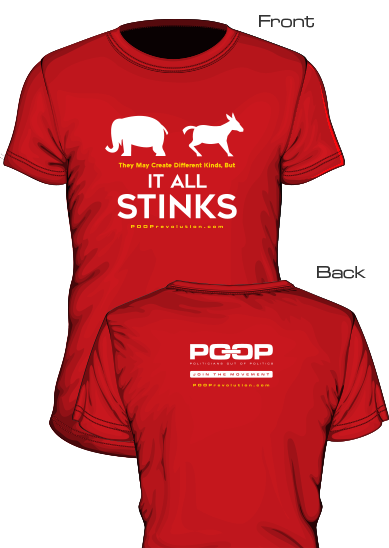 Politicians Out Of Politics (POOP) - Buy a t-shirt. Join the movement. Politicians Out of Politics (POOP) was founded with the mission to start positive conversations among citizens of the United States that create momentum and bring power to the people. 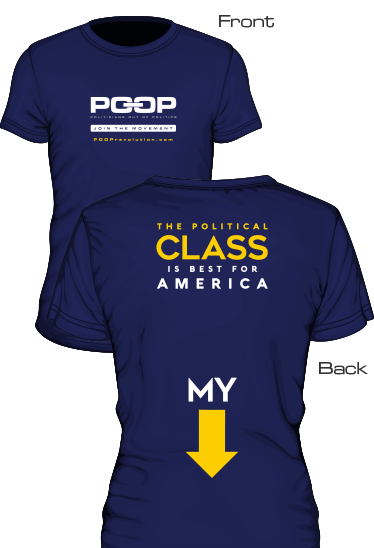 We believe the two party system is not effective, and career politicians are disconnected with citizens. It’s not the most glamorous thing to talk about, but it needs to happen. WE'RE PASSIONATE, But not uptight. WE'RE CONCERNED, But not resentful. 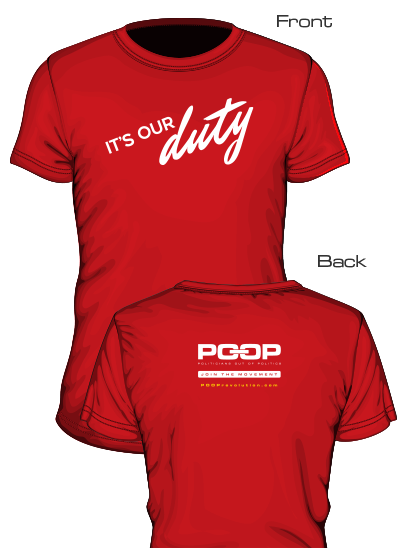 WE'RE CONSERVATIVE, But not Red. Why is it that everyone agrees on term limits except career politicians? We must demand this OURSELVES, they won’t vote to shorten THEIR time in office. Term Limits will discourage a “career” in politics. We are sick and tired of our “representatives getting away with cronyism and supporting special interests." They are NOT representing YOU!